The Apple Watch sure polarized opinions upon its launch a couple of days ago at the company's Spring forward event. What's become the center of controversy is mainly the product's pricing, as design and functionality were already revealed last year. 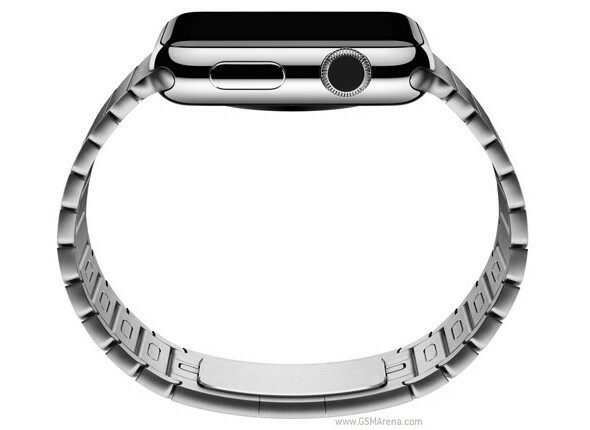 Meanwhile, details have surfaced regarding the Apple Watch production and supply. The company is reported to be planning a 3-million initial shipment, which comes as a more conservative figure, compared to the previously mentioned 5 to 6 million. Even so, chief manufacturer Quanta is running into workers shortage and is allegedly hiring by the thousands. Long-time Apple partner Foxconn is also reported to be joining in the Watch production, although the company's precise role is unclear. Its involvement isn't surprising though, when you have in mind that the initial batch of the Apple Watch is on par with the combined number of smartwatches shipped by the top four manufacturers in the entire year 2014.